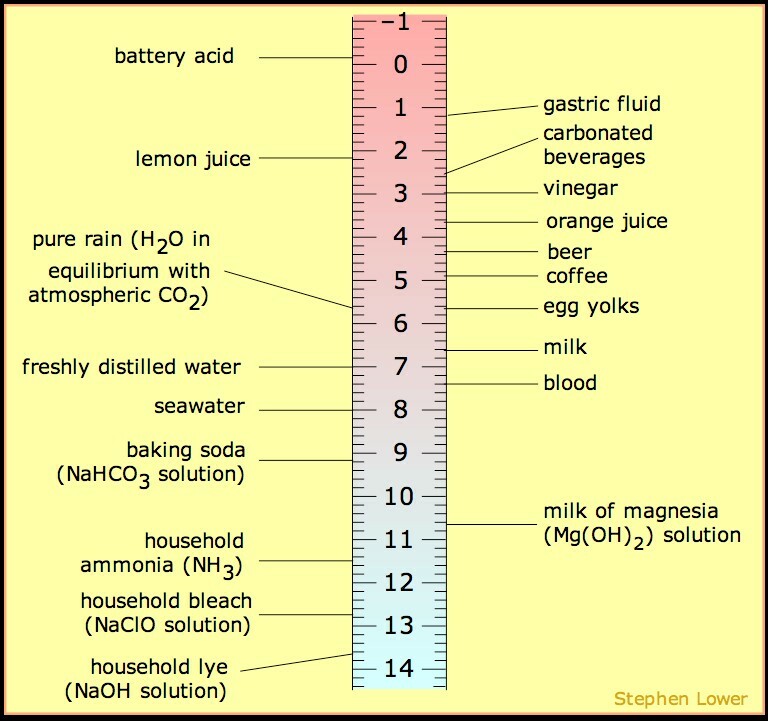 Many of our students are unclear on a number of key terms that will be necessary to move forward in organic chemistry. We have compiled a list of commonly misunderstood terms and explain them here. With this review, our quiz mode review of all of the reactions you have learned and descriptions from StudyOrgo.com, you will be sure to boost your final exam score and get a great grade in your class! Isomers – There are two types of isomers in organic chemistry. Constitutional isomers – two or more molecules with the same number of atoms but in a different geometrical arrangement (i.e. different connectivity). Stereoisomers – molecules with the same geometrical arrangement (i.e. same connectivity) that are not superimposable on each other. For a carbon center (referred to as a stereocenter), this requires bonding to four different substituents! Enantiomers – A pair of stereoisomers that are mirror images of each other. 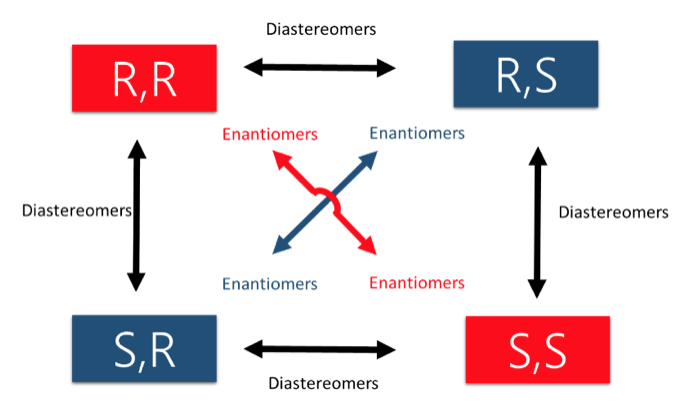 Diastereomers – Any pairing of stereoisomers that are NOT mirror images of each other. Meso compounds – A molecule with stereocenters that shows symmetry in reflection. 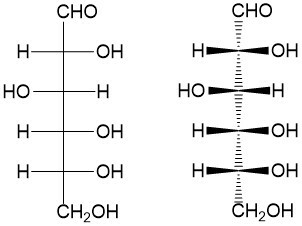 Because of this symmetry, the molecule is considered achiral! Newman Projections – A way to visualize different rotational conformations of substituent comparing two carbon atoms that looks down their C-C bond, thus showing the alignment of the substituents. Syn addition – addition of substituents on the same face of the place of symmetry across a double bond. Anti addition – addition of substituents on the opposite face of the plane of symmetry across a double bond. Racemization (racemic mixture) – substitution of a nucleophile which produces both stereoisomers (e.g., R ® R + S). This stereospecificity happens for ALL carbocation (SN1, E1, etc.) intermediates. Regioselectivity Terms – describes the reaction conditions that leads to UNEQUAL constitutional isomer formation. 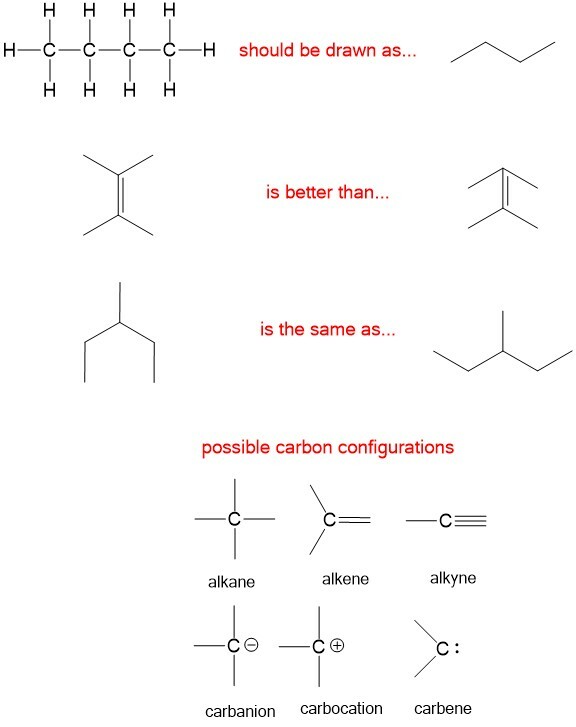 Markovnikov selectivity – in alkene addition reactions, the placement of hydrogen will occur on the LEAST substituted carbon (a.k.a. carbon center greatest number of hydrogens). Anti-Markovnikov selectivity – in alkene addition reactions, the placement of hydrogen will occur on the MOST substituted carbon (a.k.a. carbon center with fewest number of hydrogens). Zaitsev product – in elimination reactions, the formation of the alkene with the MOST substituents is favored. (e.g., E2 elimination with a non-bulky base such as sodium ethoxide). Hoffman product – in elimination reactions, the formation of the alkene with the LEAST substituents is favored. (e.g., E2 elimination with a bulky base, sodium tert-butoxide). 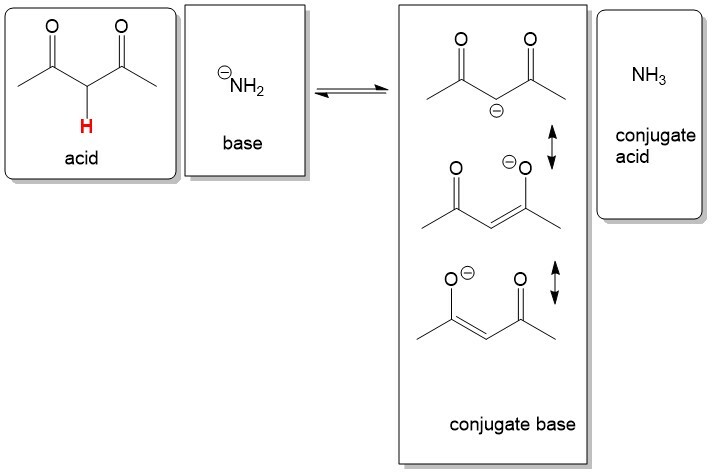 Intermediate Terms – describes intermediates that are key to reaction progression. Carbocation – formed any time a leaving group breaks a bond with carbon to generate a carbon center with 3 bonds and a positive charge. Oxonium ion – formed any time an alcohol is protonated. The start of first semester organic chemistry can be an information overload. For the first few classes, you will review general chemistry concepts and then… the reactions start coming! 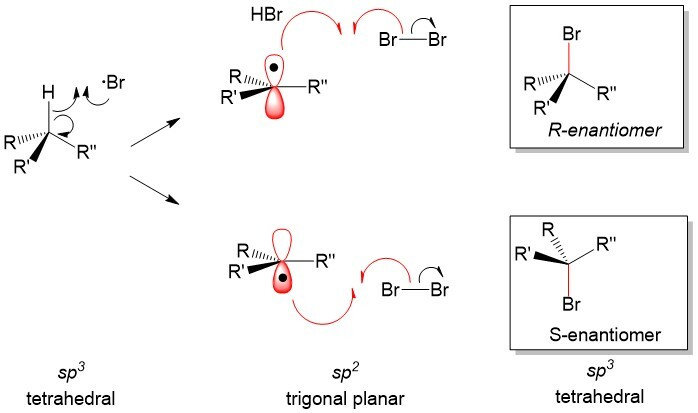 One of the first reactions that will be covered is the SN2 reaction, mainly because it is relatively straight forward and a good tutorial for how to describe reaction mechanisms. In this article, we will review the important topics of an SN2 reaction. Sign up with StudyOrgo today to get detailed reaction mechanisms and explanations to stay on top of your class! One of the most reactive molecules involving substitution reactions are alkyl halides. However, there are a number of considerations to keep in mind to determine if the SN2 mechanism describes your reaction. First, let’s look at a simple SN2 reaction; methyl chloride and NaOH to form methanol and NaCl. 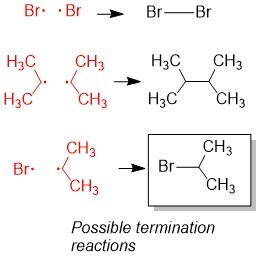 Let’s break down the reaction mechanism into the basic elements. An SN2 reaction gives you 3 pieces of information, first the ‘S’ indicating ‘substitution’, the ‘N’ denoting the reaction involves a nucleophile and ‘2’ describing the process as bimolecular – meaning both the substrate and the nucleophile determine the rate of the reaction. The hydroxide will attack the carbon center and form a new bond with carbon (which makes it the nucleophile) and the chlorine atom will leave the carbon center with the electrons from the C-Cl bond (which makes it the leaving group). 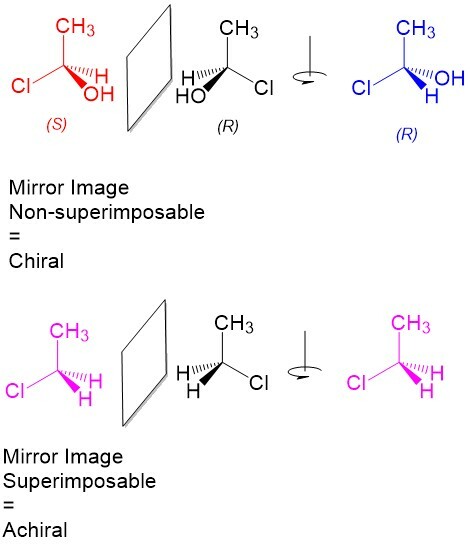 Inductive effects of leaving groups: Chloride is a good leaving group because of the inductive effects (or electron withdrawing potential) of the halogen atom. This is the characteristic of good leaving groups. The electronegativity of chlorine makes the carbon center slightly electrophilic, meaning it has a partial positive charge, which is strongly attracted to electron-rich nucleophiles. Strong bases as a nucleophile: In order to form a new bond with carbon, a good nucleophile has to be electron rich. The strong basic properties of NaOH make the charge on oxygen negative, and thus a good nucleophile. Likewise, the poor basic properties of Cl anion make it an excellent leaving group. Below is a chart to help illustrate the contrasting properties of nucleophiles and leaving groups. 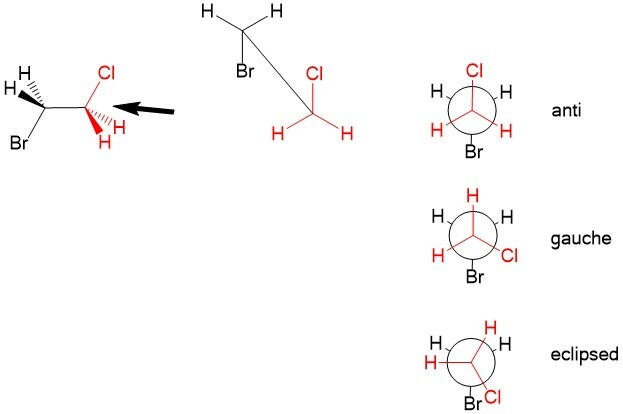 Inversion of stereochemistry due to geometry of attack: Once the nucleophile attacks the carbon center, a partial formation of C-O bond and breaking of C-Cl bond occurs in a concerted (or instantaneous) fashion, depicted below. Because the angle of attack for the nucleophile has to be opposite of the leaving group, the OH adds to the opposite side of the carbon center, causing an inversion of stereochemistry. This is an important clue in determining if reactions occur using the SN2 mechanism.